People find release from stress in many different ways. 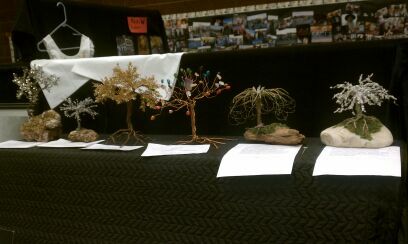 mine is playing meditative tones and creating trees with copper wire. love, love, love the trees!